The Center of Outpatient at MGM hospital. 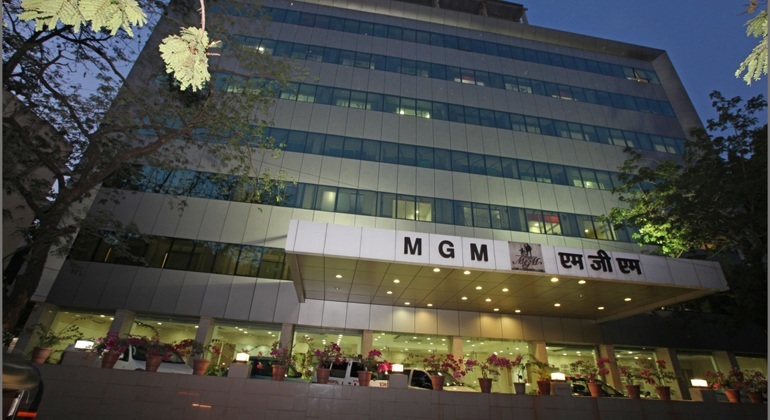 The Center of Medical and Surgical Gastroenterology at MGM hospital specializes in the prevention, diagnosis and treatment of diseases of the digestive tract and liver. Our Gastroenterologists along with trained, professional technicians and nursing staff, provide comprehensive care for patients suffering from illness of the stomach, intestines and other digestive organs. The Center of Surgical Gastroenterology is involved in managing major gastrointestinal surgical problems, which predominantly involve gastrointestinal cancers, hepatobiliary and pancreatic diseases. Patients with acute heartburn, indigestion and unexplained abdominal pain can be treated by our highly qualified experienced team of consultants. In addition, irritable bowel syndrome, ulcers, ulcerative colitis, esophageal tumors, liver disease, pancreatic disorders and other complex problems of the GI system are also treated here. Colorectal surgery, Minimal Access surgery, Diagnostic &Therapeutic Endoscopies also are performed with high-end care.Outpatients and patients in the hospital are cared for by teams of physicians and allied health personnel with broad expertise in all forms of gastroenterological and hepatobiliary diseases. 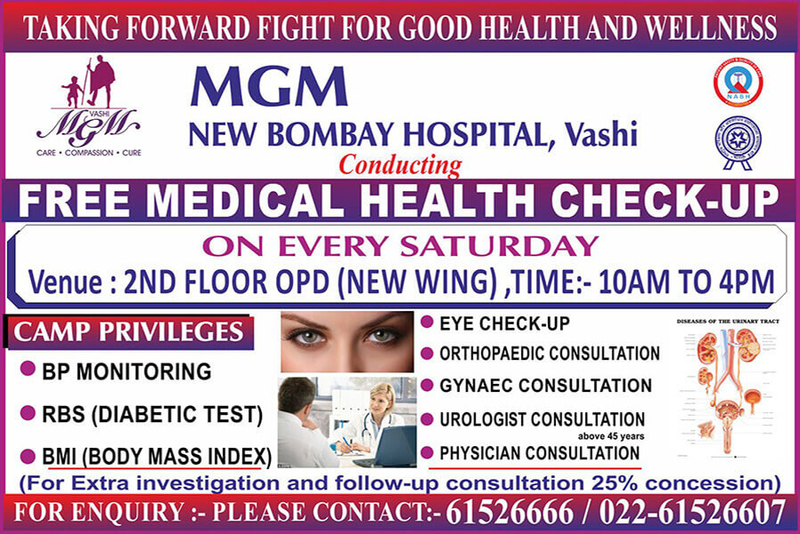 Fully equipped with the latest technology & supporting equipment’s, the department of gastroenterology at MGM Hospital has modern endoscopy units where high end and complex diagnostic and therapeutic procedures are performed, to provide world class services round the clock for a wide range of gastrointestinal, heptatology and endoscopy conditions. Hospital boasts a 19 day bed care unit especially designed for day care procedures. Endoscopy, a procedure that uses a flexible fiber-optic tube to examine the inside of the body cavity, is used to detect many upper and lower gastrointestinal (GI) problems. Endoscopic Dilatation of benign and malignant strictures and stent-placement in Esophagus, Stomach, Duodenum & Colon. Endoscopic Drainage of pseudo cyst of pancreas, Endotherapy of chronic pancreatitis are the commonly performed endoscopic procedures.